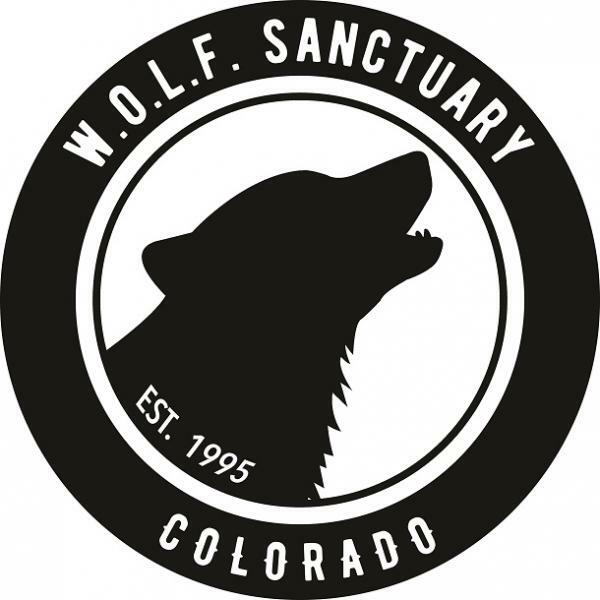 Discover the basics of wolf biology, behavior and ecology with Bellvue, Colorado's W.O.L.F. Sanctuary. You'll also meet a Sanctuary animal ambassador! No registration required. All ages welcome. Children under 12 must be accompanied by an adult.